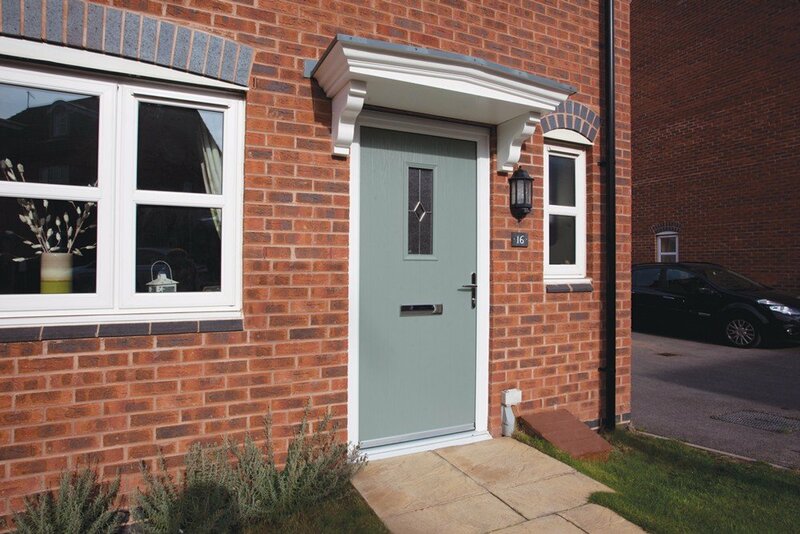 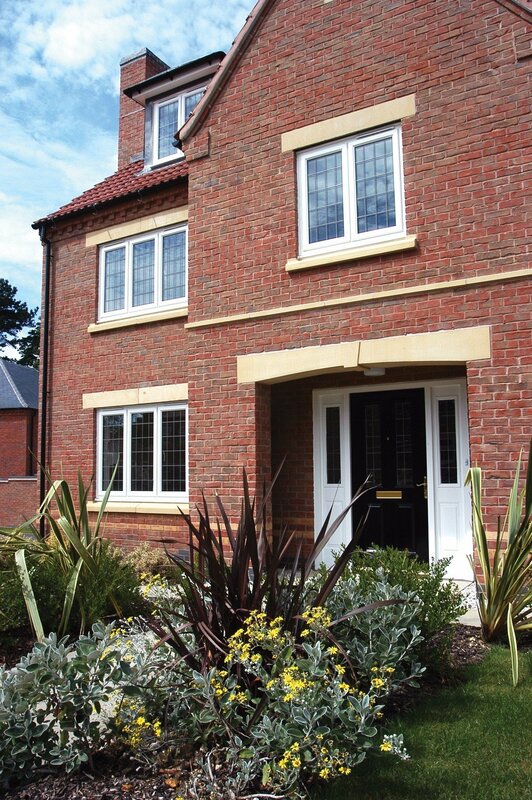 Our ever popular casement windows are the easy way to gain an effortless elegant look, which will complement every type of home. 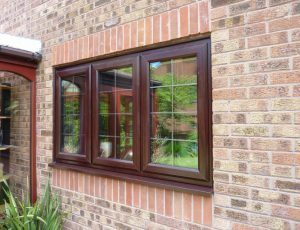 Our windows now have more security, warmth and reduced noise pollution, leaving you free to sit back and enjoy those lower energy bills. 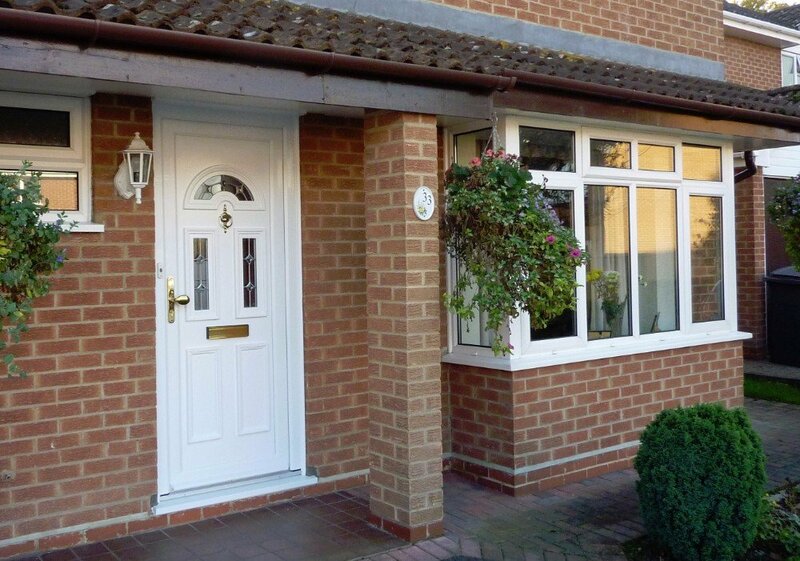 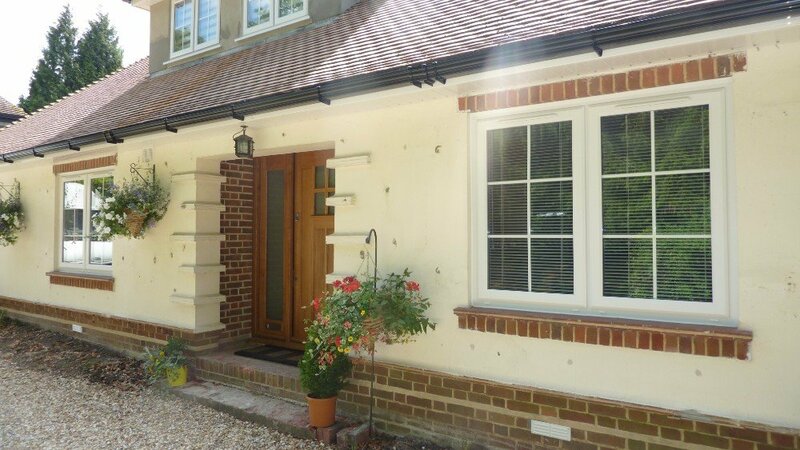 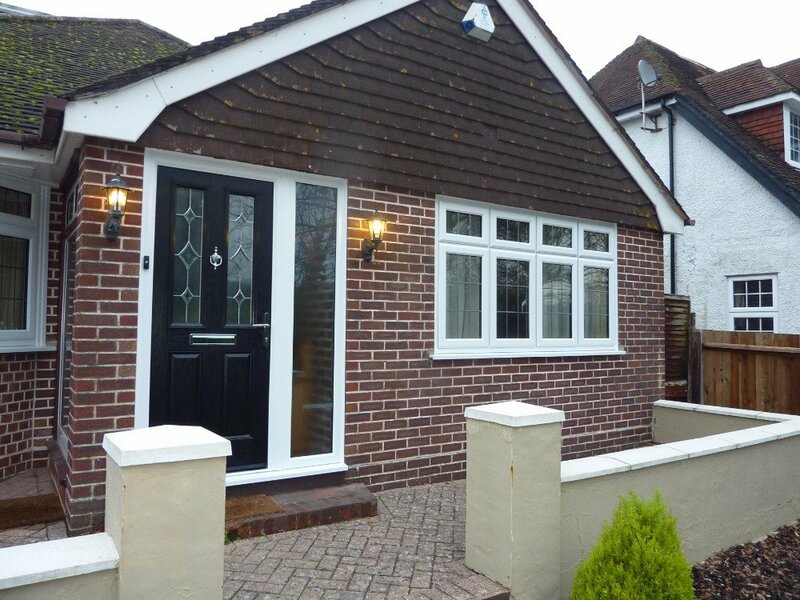 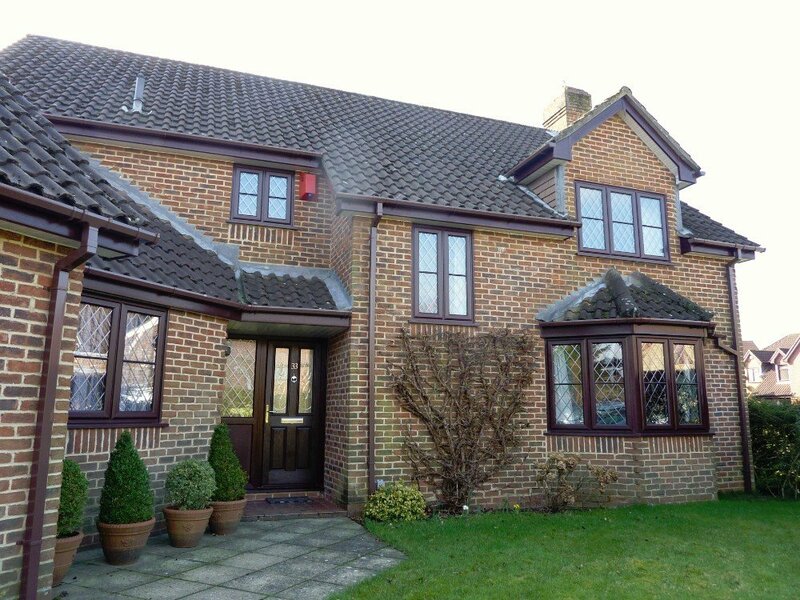 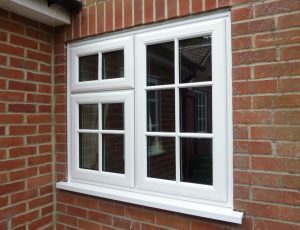 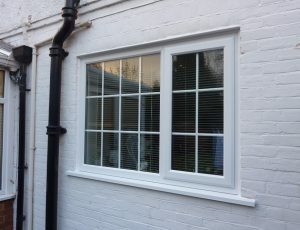 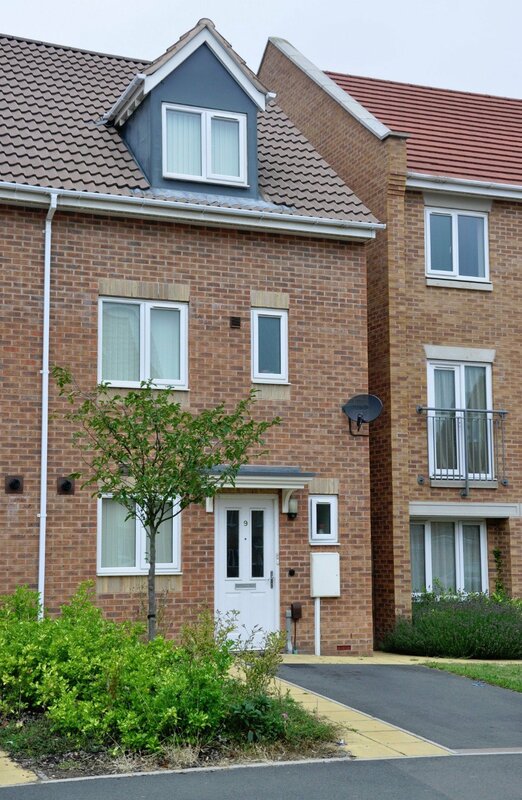 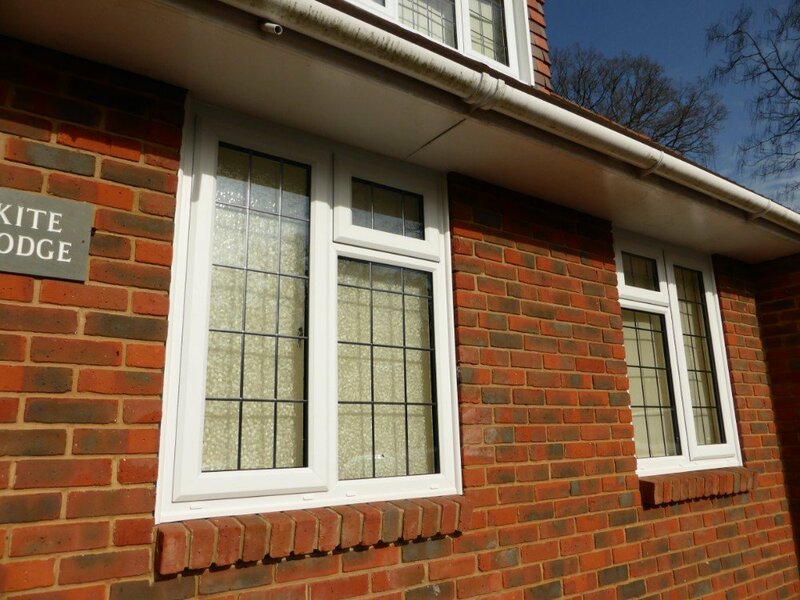 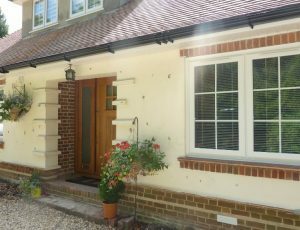 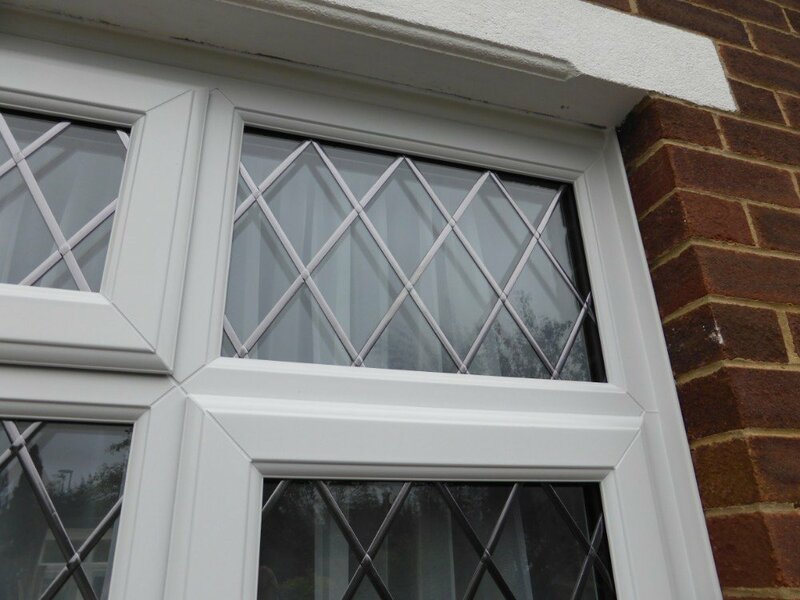 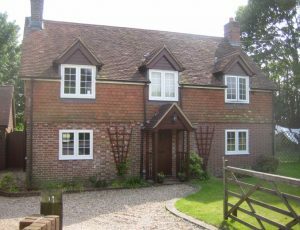 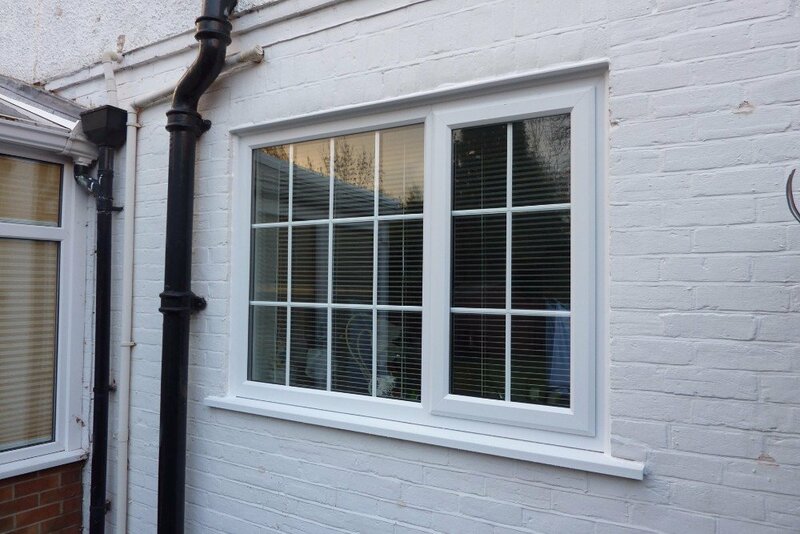 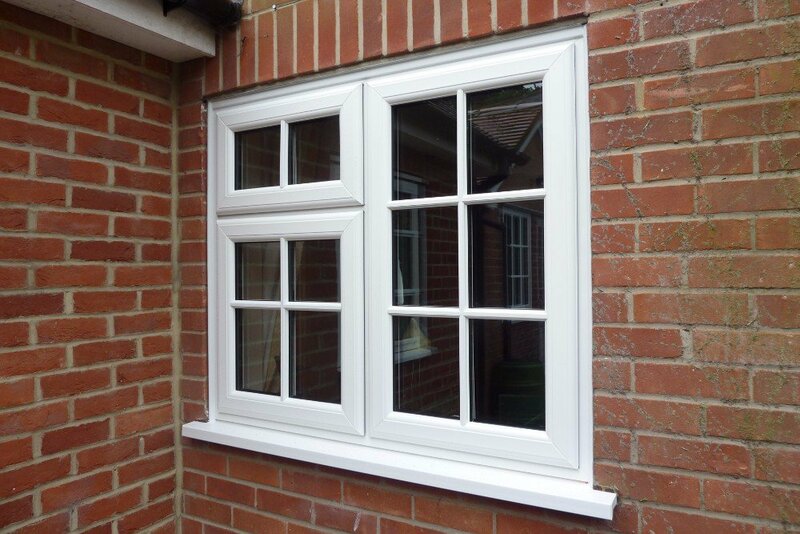 These classic windows are tailor made to your exact specifications, manufactured in our state of the art factory and delivered and installed by our expert engineers. 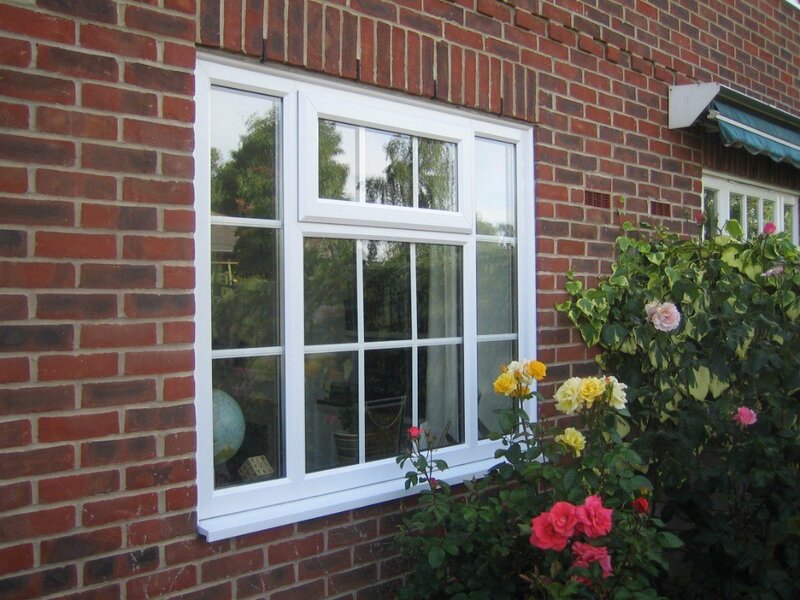 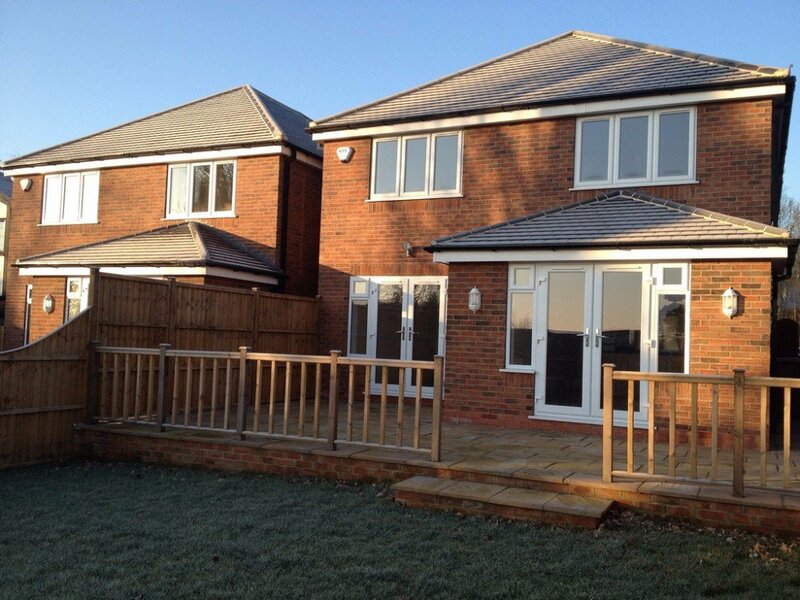 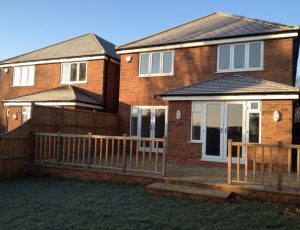 Secured By Design certification is held by our head office Britannia Windows (UK) Ltd. Proof of this certification can be found here. 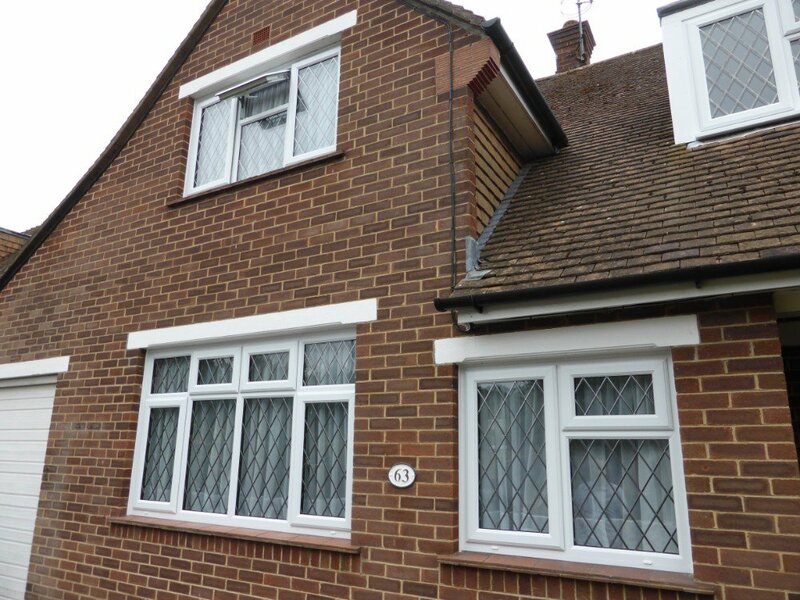 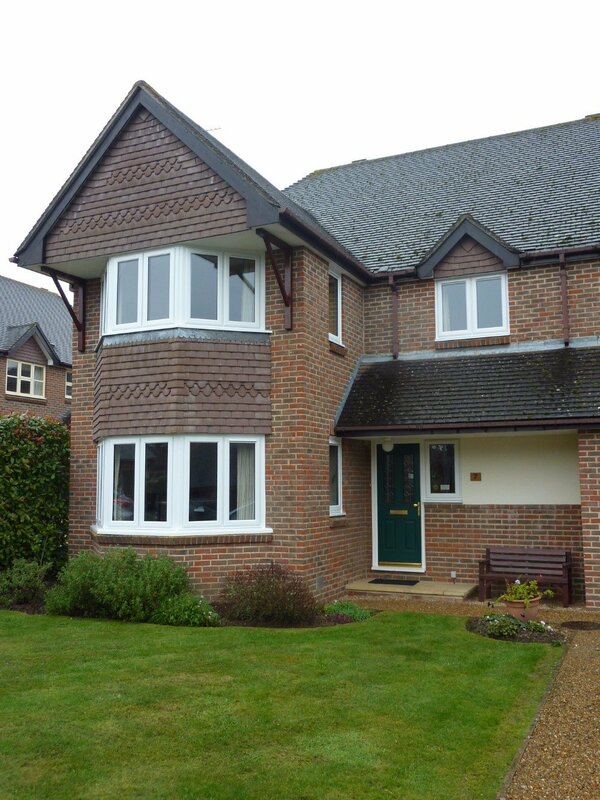 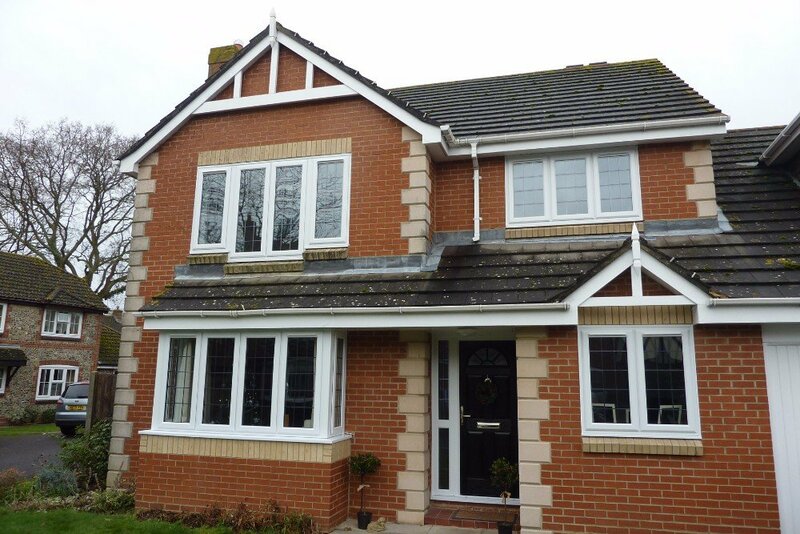 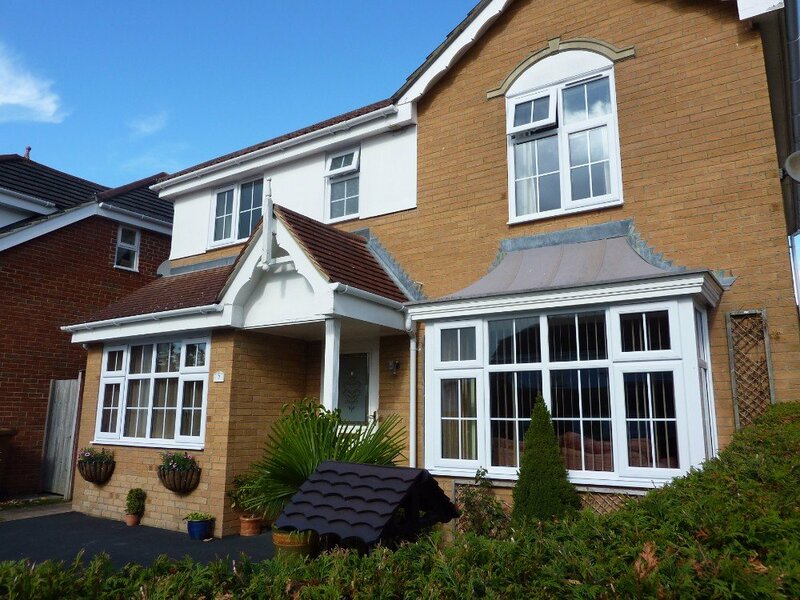 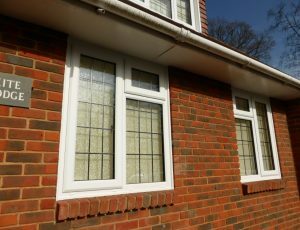 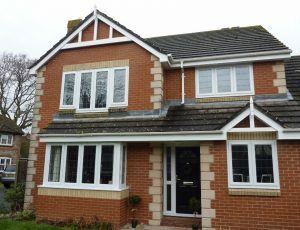 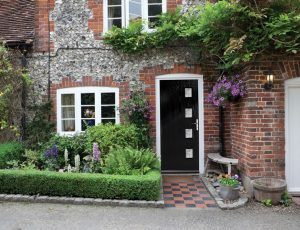 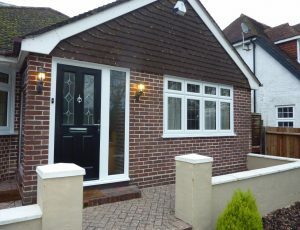 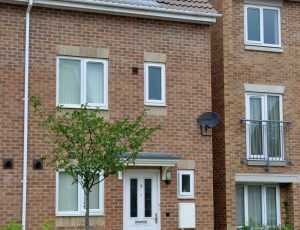 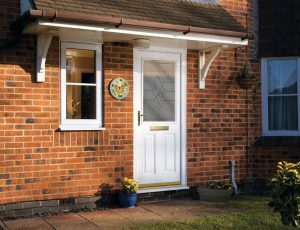 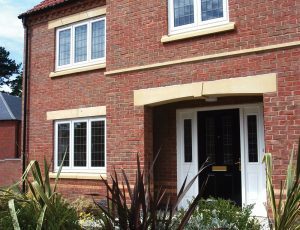 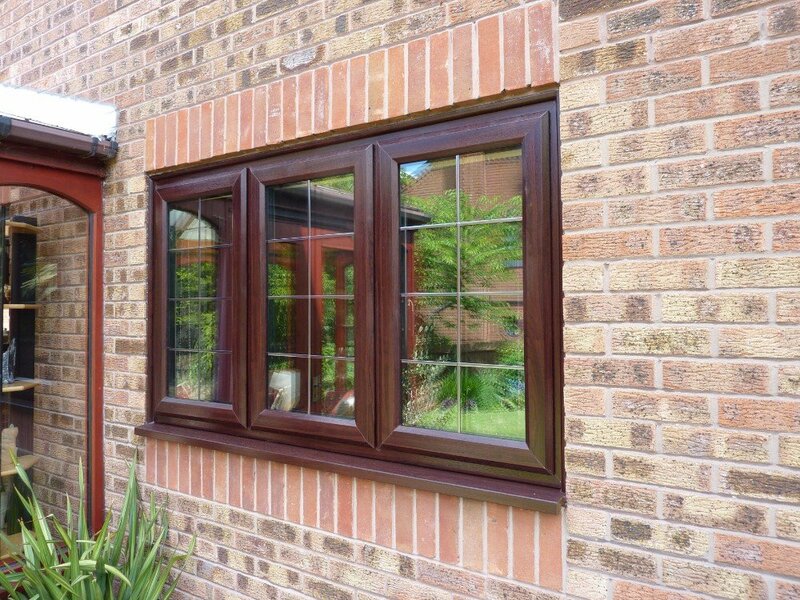 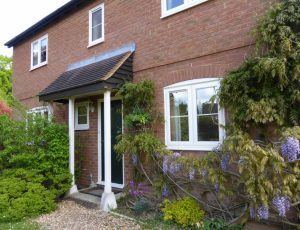 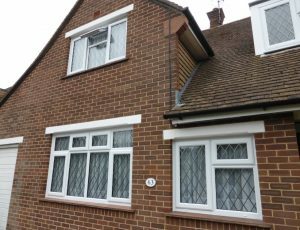 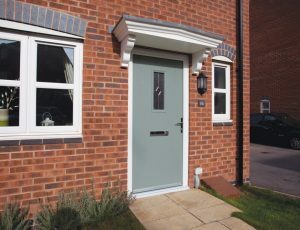 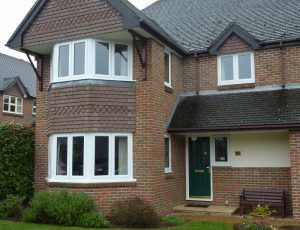 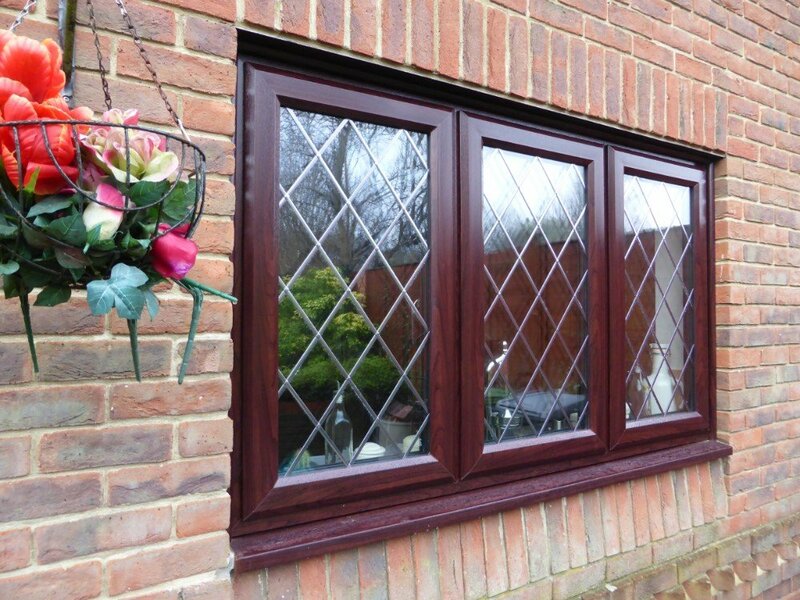 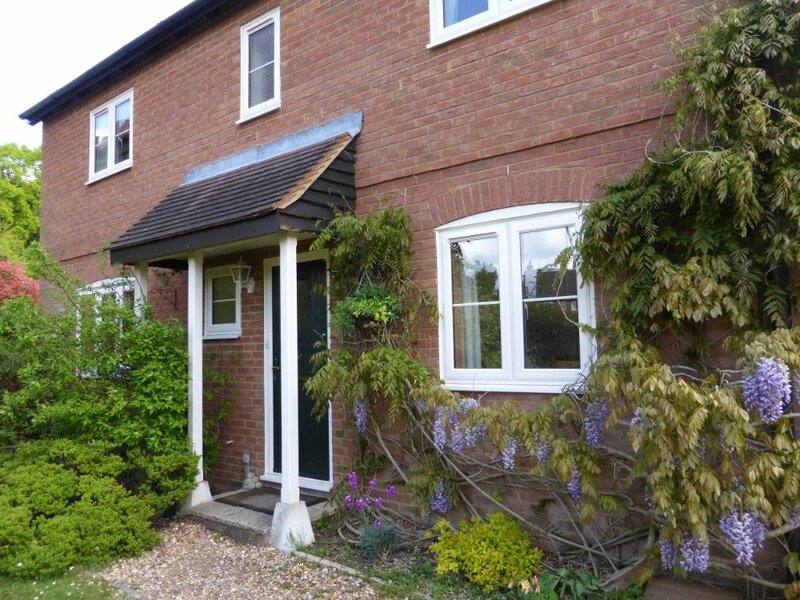 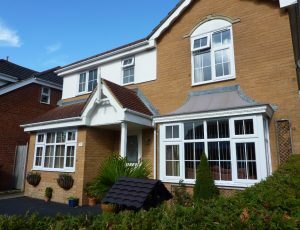 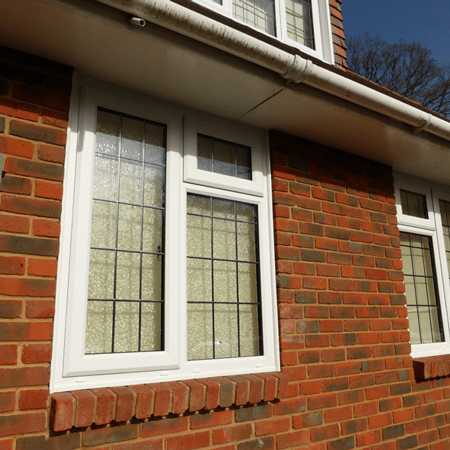 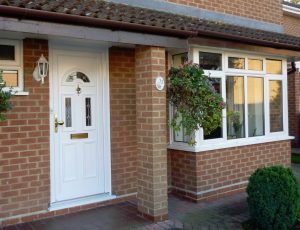 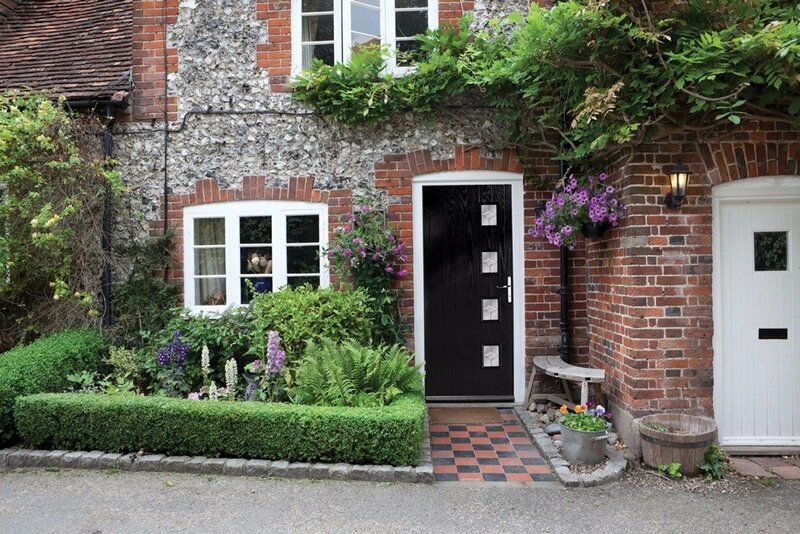 There are many reasons why these are the most popular windows, they have a timelesss appeal, the most innovative safety features and are built to insulate your home throughout the year. 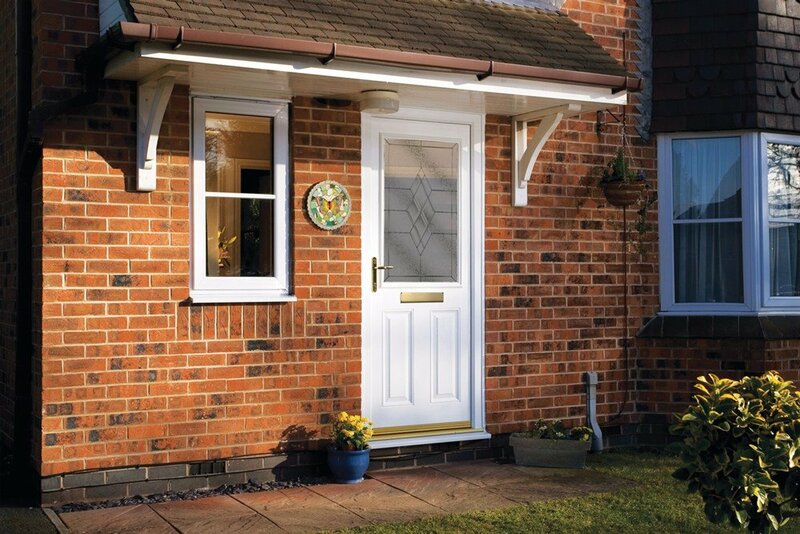 Take the next step and find your nearest showroom for a no obligation quote.